Food Museums, Images, Vegetable/ Food Sites StockFood - the world's largest collection of food images and media. 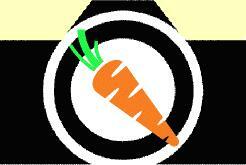 The Trade association for British Carrots is the BCGA - website here. Report on field trials here. Chiltern Seeds - grow something new from seed.